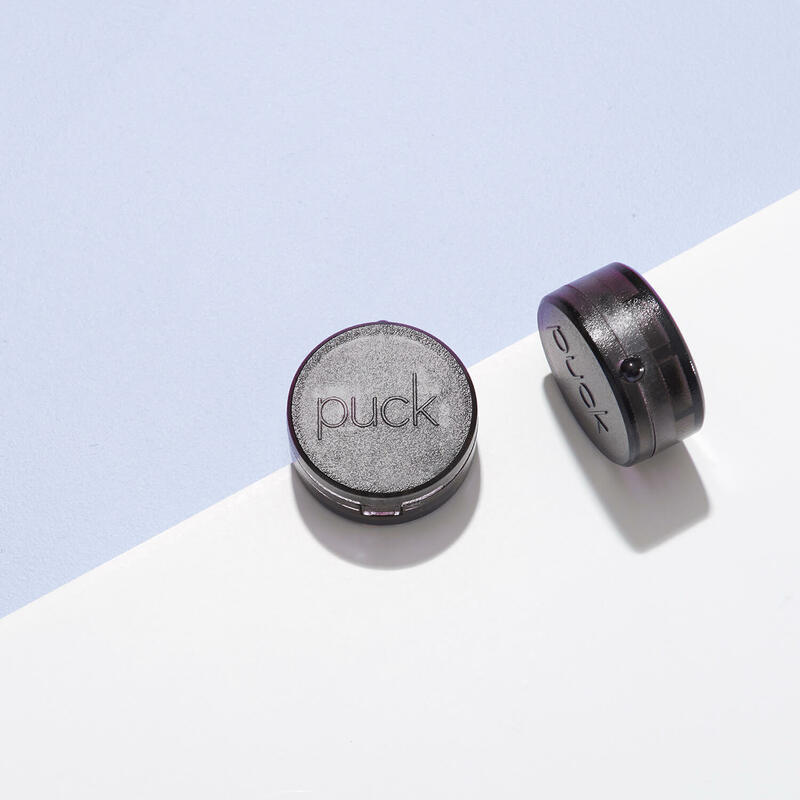 Toss your remote in three easy steps with PUCK! Hate remotes? Get PUCK and toss out outdated technology forever in just three easy steps!